Get up close and personal with City and United legends! The debate between Manchester United and Manchester City fans other whether the city is red or blue will surely never be resolved, but we can agree that Manchester boasts what is arguably the best footballing heritage in the world. 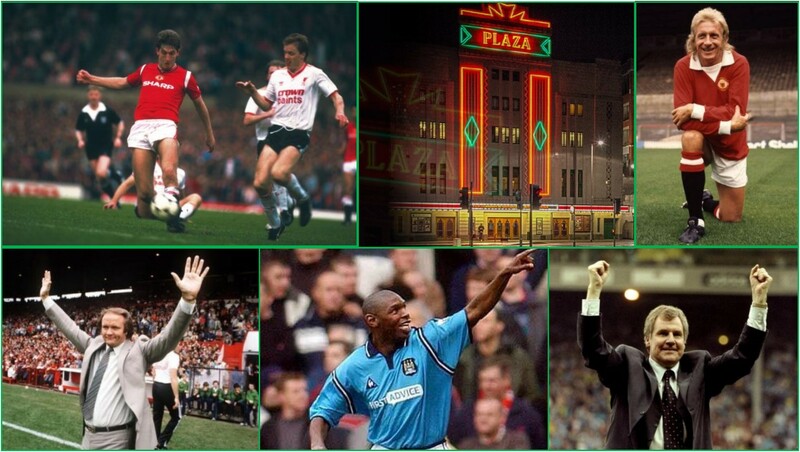 Two very special evenings at the magnificent Stockport Plaza this summer will celebrate Manchester’s football history in all its glory and there’s something for everyone – red or blue. Tuesday 12th June is a date for the diary of any Manchester United fan as the Manchester United Legends evening kicks off the Plaza’s footballing summer. 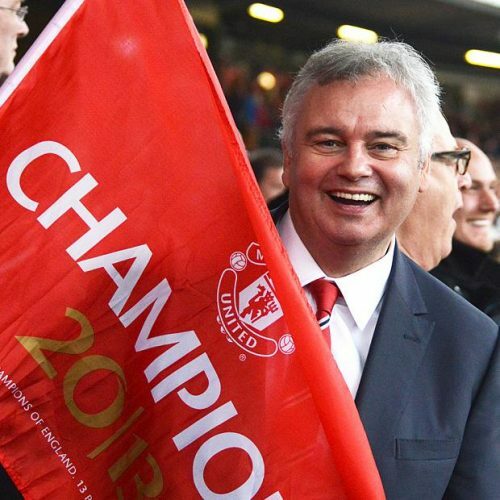 Avid United fan and familiar face on TV Eamonn Holmes will host a very special event which will allow Reds to get up close and personal with some of the biggest names in the clubs history. Norman Whiteside began his United career in 1982 aged just 17. He scored 68 goals in 278 appearances for the club over the next seven years, and picked up two FA Cup winners medals. Whiteside holds records as the youngest player to take part in a World Cup, the youngest player to score in an FA Cup final, and the youngest player to score a senior goal for Manchester United. He was prolific for Northern Ireland in the 1982 and 1986 World Cups and helped them to victory in the last-ever home nations championship. 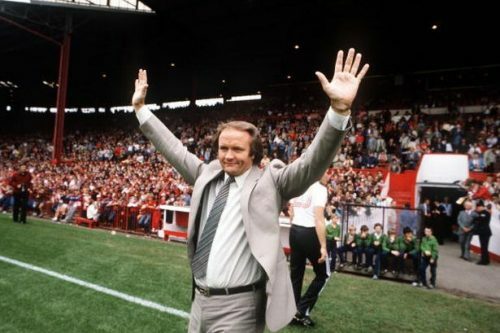 “Big Ron” Atkinson manged United to cup success in 1983 and 1985, along with five successive top four league finishes. At the time, he was the most successful Reds manager since Sir Matt Busby and is credited with bringing the spark back to United. 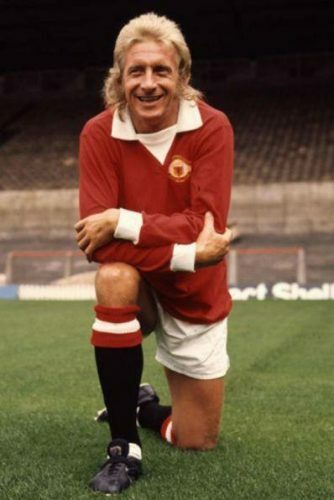 Denis Law spent 11 years at Manchester United, where he scored 237 goals in 404 appearances. His goals tally places him third in the club’s history, behind Wayne Rooney and Bobby Charlton. His 46 goals in a single season remains a club record. Also appearing as a special guest will be Alex Best, widow of the legendary George Best. This promises to be an unforgettable evening and a unique opportunity to hear stories, pose questions and meet and greet with United heroes. A memorable night out, or the perfect gift for any Red. The Plaza haven’t forgotten about the blue half of Manchester and will be hosting a Manchester City Legends evening on Monday 23rd July. Again, this is an opportunity to meet and greet with City heroes and hear unique stories about their careers in football. 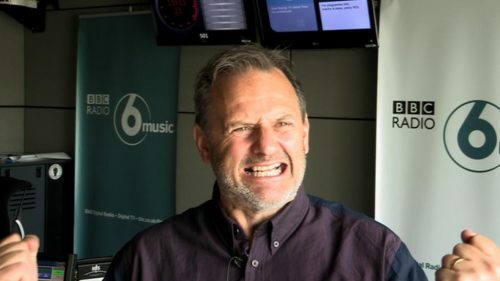 City fan and BBC radio host Mark Radcliffe will host the evening. 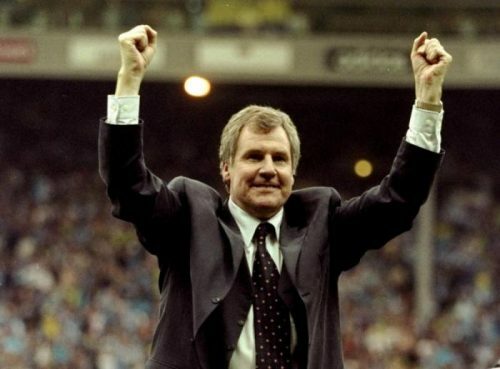 As a player, Joe Royle helped City to win the League Cup in 1976 and as manager he achieved back-to-back promotions to take the Blues to the Premiership. 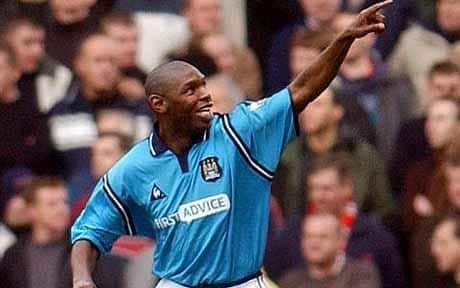 Shaun Goater scored over 100 goals for City between 1998 and 2003, finishing as the club’s top scorer for four consecutive seasons. His 100th goal for the club came against none other than Manchester United and he has also scored the fastest goal by a substitute in Premier League history, just 9 seconds after coming onto the pitch. Colin Hendry was named Manchester City Player of the Year in the 1989–90 season. Overall, Hendry played more than 500 league games and scored more than 40 goals in a playing career spanning 20 years. This will be a superb evening dedicated to celebrating all things Manchester City. An ideal summer treat or gift for the City fan in your life. 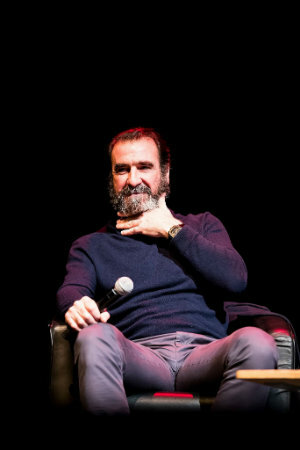 On Sunday 28th October, Eric Cantona will be live onstage at The Lowry (in the shadow of Old Trafford) talking about his life and times including his love of Manchester United, his life today and his illustrious career to date. A range of VIP tickets are available which include a drinks reception and photo/signing opportunities.